For Costa Development, no job is too big or too small. For 15 years, we have specialized in building luxurious, custom colonial homes for southern Massachusetts and Rhode Island. Our custom homes are built with unparalleled craftsmanship and exceptional character. Costa Development understands your home is one of the biggest investments you'll ever make, and we want you to be happy in your new space. If you aren't happy, then our home builders aren't happy and will work hard to remedy that problem. 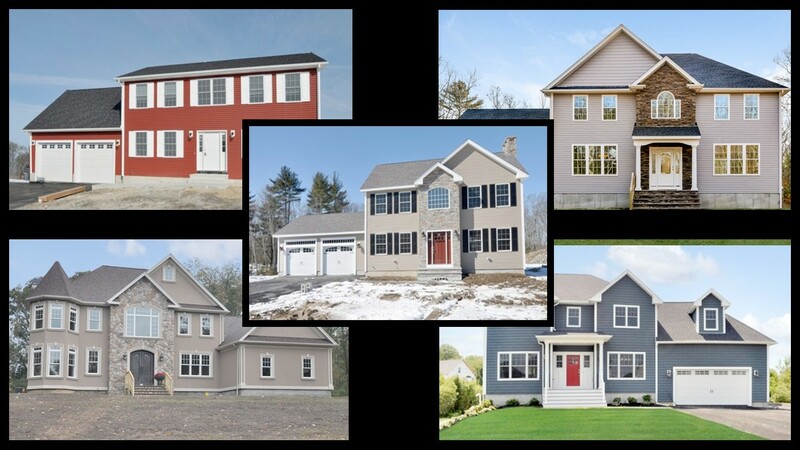 Our expert Seekonk, MA, home builders will walk you through the new construction process from concept to completion to ensure you get what you want. 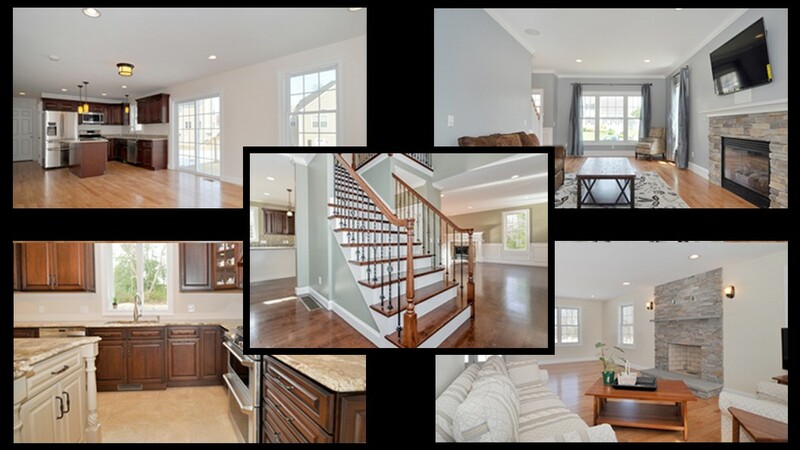 We won't accept anything less than perfection when it comes to your Seekonk, MA, custom home. We take great pride in each and every home we build regardless of its size. Costa Development has the knowledge and experience to ensure your new home is built with quality craftsmanship and in a timely manner. Before we build your custom home, we encourage you to look at the five different home plans on our website to get a better idea of what type of space you're looking for. Costa Development works hard to ensure every home we build is exactly what the homeowner wants. Our home builders love giving you the exact home you've always wanted. No matter the size, we'll turn your dream into a reality. We'll make sure to tailor your new custom home to your standards and give you a one-of-a-kind space that will keep you satisfied for years to come. If you're ready to see your dream home turn into a reality, call Costa Development at 508-336-2500. We build affordable custom homes and love making dreams come true. When it comes to our home builders, the sky is the limit on what we can build for you. Copyright © 2019 Costa Development, all rights reserved.